Are you seeing this kind of growth from your donor file? This is an actual number for a ministry we serve. 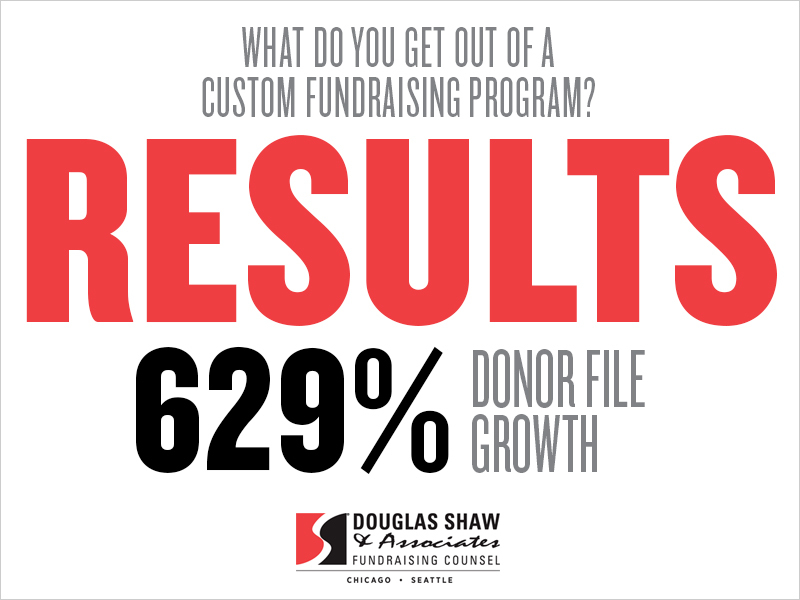 To see results like this, you need a fundraising solution built just for you. You don’t have to settle for anything less. Let us bring life to your vision and inspire the generosity needed to reach you fundraising goals.